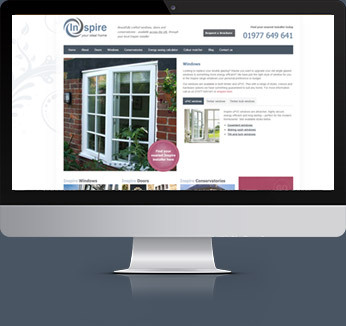 Since 1977, Dempsey Dyer have been offering a trade supply service of high quality windows and doors. We make it our aim to offer a comprehensive product range, all under one roof. With this as our priority, our trade supply service is one that you can rely on to help save time, money and hassle – and one that will therefore enhance your business. Over the years, many businesses and individuals have chosen Dempsey Dyer for their trade supply service of windows and doors. Many of our customers return to us time and time again – and this is no coincidence. It is thanks to the quality of our products and the efficiency of our service. 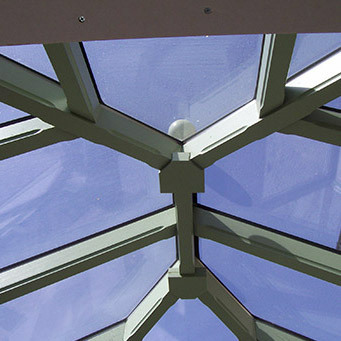 This combination makes us the trade supplier of choice for a range of different fenestration, installation and home improvement businesses – in many locations across the UK. We guarantee that your business could be the next one to benefit too! 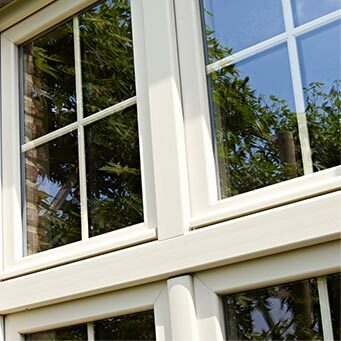 Here at Dempsey Dyer we have uPVC, timber and timber effect windows available via our reliable trade supply service. Benefit from the latest uPVC designs from Deceuninck, various timber species including Accoya and our in-house developed Beaumont timber look range. 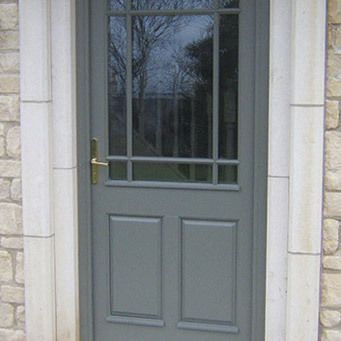 Dempsey Dyer’s trade supply of doors enables you to meet a host of specifications. Entrance, bi-fold, patio and French styles are all available with various configurations, ensuring you can offer highly bespoke solutions to your clients. Choose from our in-house manufactured timber frames, or a range of conservatory systems from third part market leaders. Either choice use the same high performance ironmongery that is incorporated into our supply of windows and doors. 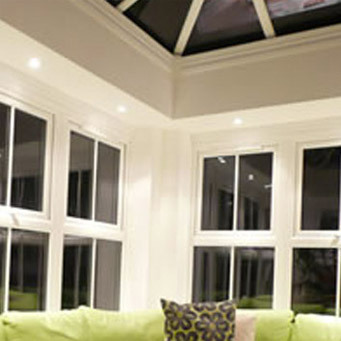 Offer your residential customers an inspirational living space with our range of uPVC and timber orangery solutions. Each can be designed to bespoke requirements and combines large glazed openings with solid brick pillars.